You can webcast the LIVE Play-by-Play of ANY game for as little as $15! 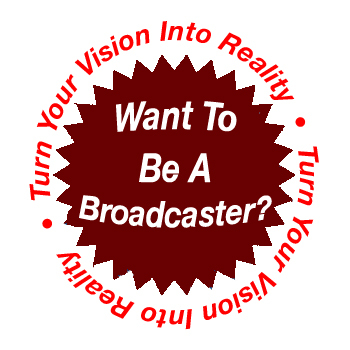 Join the TEAMLINE Broadcaster Corps! Professional, Collegiate, High School and Amateur sports teams are in need of individuals to provide the live play-by-play of their games, LIVE to listeners, via the Internet. TEAMLINE has introduced it's new Broadcaster Corps service to help teams find potential broadcasters, in their local area, that can provide the live account of games to an unlimited live audience listening via the internet on their smart phones, tablets, IPad, notebook or computer. All you need is a cell phone and a headset. We will even archive the games for you! If you are a broadcast journalism or mass communications student and want to gain some valuable real-life experience, TEAMLINE's Broadcaster Corps can provide that opportunity. If you are a senior citizen who would like to help out a local team by providing their play-by-play to listeners, this is the place for you. Former athletic administrators and coaches are a perfect fit for this service. Particularly former sports information directors and marketing directors. Retired coaches, from all levels, can use TEAMLINE's Broadcaster Corps as a way to stay close to the game they love. To join the Corps, fill out the form on this page and hit the submit button. We will then send you an email that explains the simple steps you need to take to get permission to stream the game, how to stream the games via TEAMLINE, how to promote it so that you get listeners, even how to sell advertising to cover the cost and make money for yourself or your team! Once you are setup to do the game(s), TEAMLINE will issue you a password that you will use to call the event into our system. Generally, you will simply use a cell phone with a headset to call the game into TEAMLINE. If there is a land line available in the press box (if there is a press box) you will use that line. 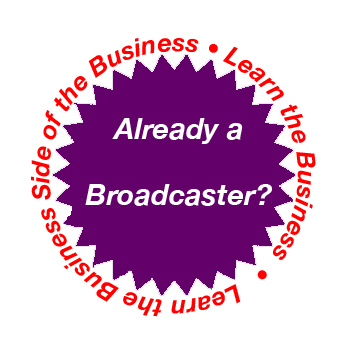 If you are interested in providing a more "professional" broadcast to your listeners, we can help you incorporate various forms of broadcast equipment to take your audio to the next level. We can even provide live Streaming Video of games if the proper facilities are available at the venue. Join the Broadcaster Corps and have some fun helping a local team share their games with parents, relatives, alumni, and fans, Worldwide!